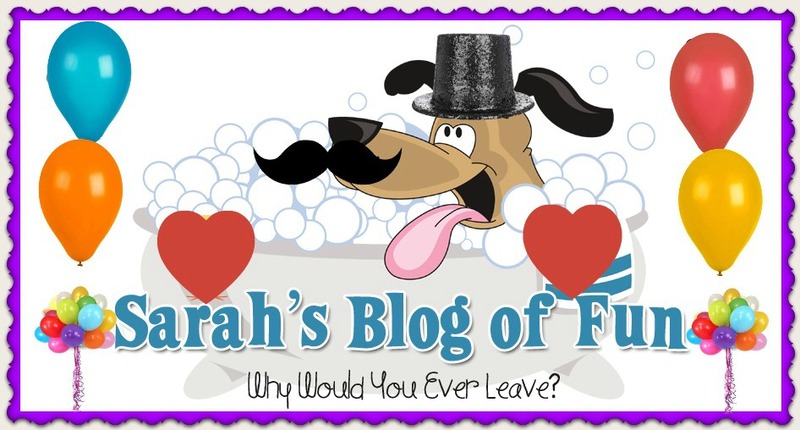 SARAH'S BLOG OF FUN: Breast Implants- Yes Or No?? Breast Implants- Yes Or No?? In this day and age, surgery is as common as buying a loaf of bread. Lot's of people are enhancing their bodies for many different reasons. Some just to make themselves feel better and others for medical purposes. I have a family member that had breast implants after having a double mastectomy, and another that had to have a reduction because it was causing her back pain. Every day in the news, some celebrity has gotten bigger. Some of the jobs look great and really add to the person. Others are a little too much for me!! Have you ever considered getting breast implants?? Personally I haven't. Not that I think there is anything wrong with it, but I am a 40DD. I think that's big enough!!! I know a lot of people are concerned with how much breast implants cost today. As with any surgery, it can get expensive. Here is a chart with the average costs in some major cities of the US. As you can see, the costs vary, and I find it interesting that it is cheapest to get the implants in Miami FL. Would you travel to a different city to save money?? Do you feel that this is an area where cost savings may not be the right decision? ?